1.3 Fresh ideas for a new century? 3.2 The Devolution of Power Plan: What was new? 5.3 Localism: the eternal return of the same? 10.8 Strategic planning: where is it heading? 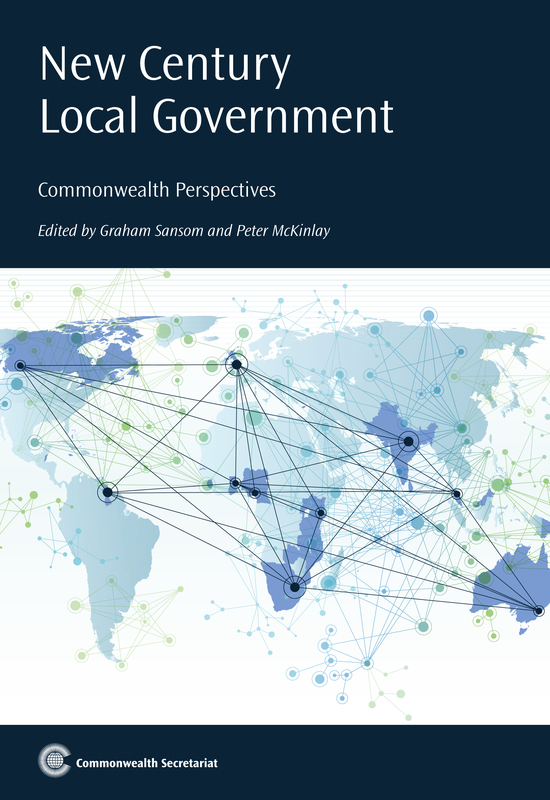 Graham Sansom is Chair of the Commonwealth Local Government Forum’s Research Advisory Group and Director of the Australian Centre of Excellence for Local Government. Peter McKinlay is Director of the Local Government Centre at AUT University, Auckland, New Zealand.